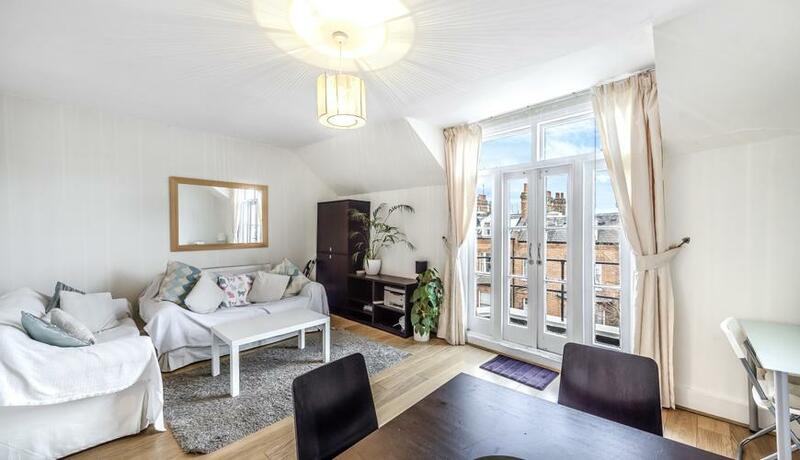 Located in central West Hampstead is this beautiful, light & bright one bedroom apartment with private balcony. 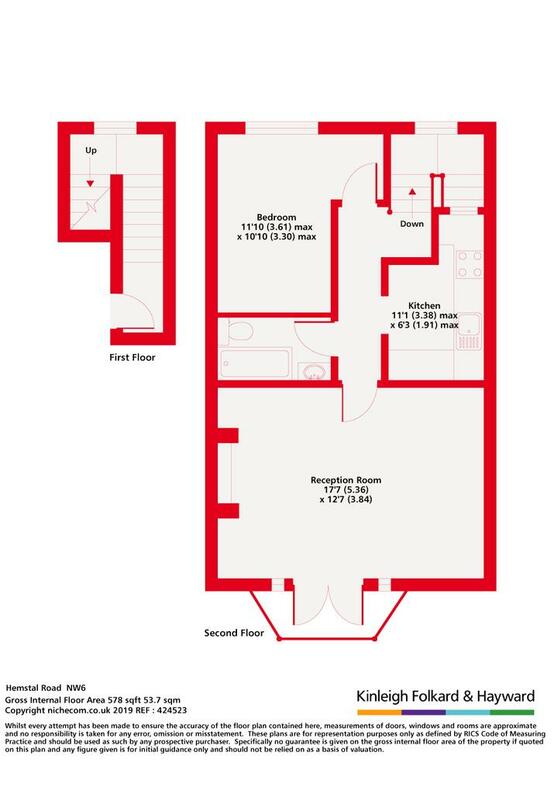 This superb apartment comprises bright south facing reception room with one of the only balconies on the street, separate fully fitted kitchen, modern bathroom and a double bedroom with a large amount of storage. Boasting an enviable location in the heart of West Hampstead, this charming 1 bed is only a stone's throw from the fantastic transport links the area offers.